Put a red nose on it...and fly high for Blighty! 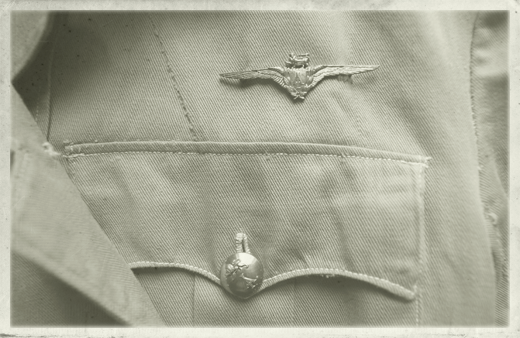 Details from a 1940s uniform...BA. 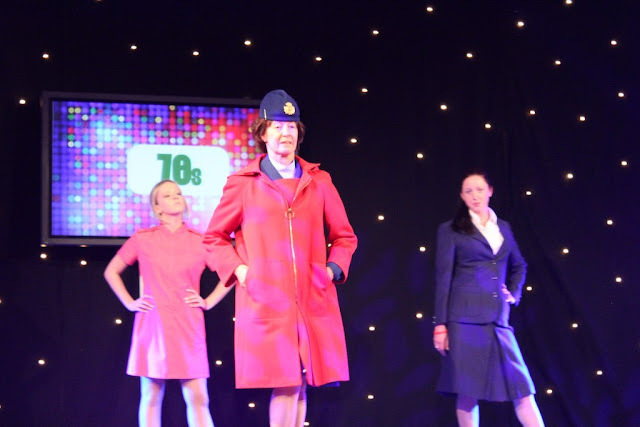 Grooving in the 1970s uniform....BA. The stripes and tartans breaking through in the 1980s....BA. Those of you who live in the UK are likely to know about Comic Relief...a charity that has been working to improve the lives of impoverished or disadvantaged children in the UK as well as abroad. For some like myself, it is probably best remembered for 'Red Nose Day'...when the school canteen would be filled with bake sales offering goodies like cakes or cookies and everyone bought a red nose or had face paint of some sort....all in the name of raising funds for charity. I just love the idea that children are fundraising to help other children, as it really fits in with Comic Relief's vision of teaching the helped how to fish rather than just giving them an outright portion of fish...more importantly I really do believe that knowledge and skills are the only true solution to poverty. From the pretty 1950s to the rocking 1960s....BA. 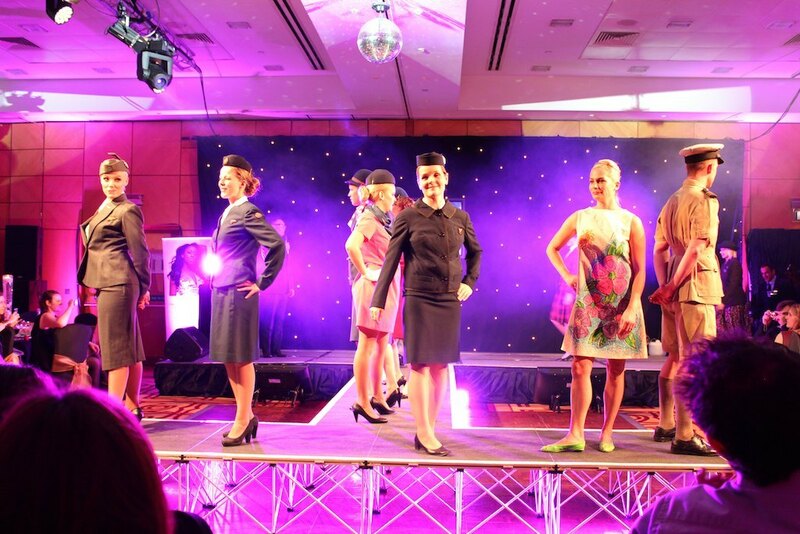 The full collection of vintage uniforms at the BA Fashion Show...did you spot the pretty paper dress? So I am glad to spread the news on this special new project between Comic Relief and British Airways...in the hope that every child will have a 'Flying Start' to life, whether she is a child on living rough the street or he is a young carer looking after an ill family member. Having attracted names such as Alexandra Burke, Gok Wan, One Direction and Kim Wilde...from the '50 Years of Flair' fashion show parading the vintage collection of BA uniforms from the 1940s to 1980s (see photos from 'Fashion Through the Age of Aviation Show'), to a Guinness World Record for the highest gig in the sky...the 'Flying Start' seems like one project us Brits can be proud to support! Whether you are walking on the high street or flying on a British Airways flight this week, please please please do give any amount you can or buy a red nose and be a part of a child's flying start to life! Have a fabulous week my lovely darlings...and don't forget to put your red noses on! *Note: None of the photos in this particular post belong to me, as they are from British Airways and the Flying Start project. 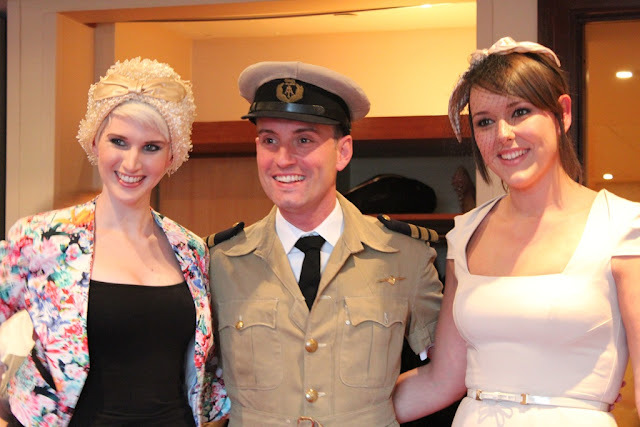 So fun seeing all the different uniforms through the ages - definitely a great way of attracting attention and creating a buzz for a good cause. And I do remember reading about the paper dresses used in the 1960s but it's so bizarre - I can't remember what the point of it was! Must admit I don't know too much about the paper dresses...one to learn about! 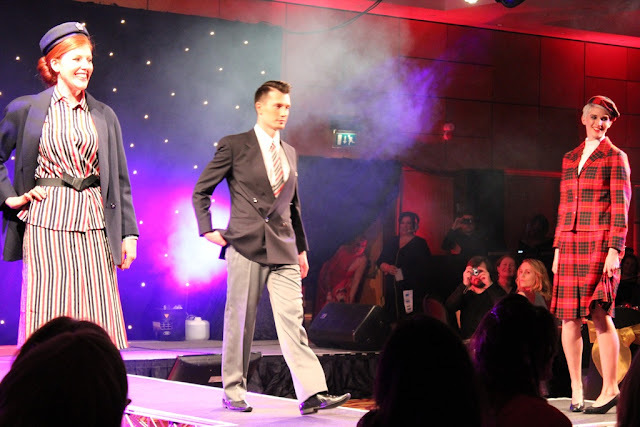 But the uniforms were definitely brilliant and an interesting way to raise money for red nose day! This looked like so much fun! Love these pictures!! Thank you my dear and glad you've stopped by!